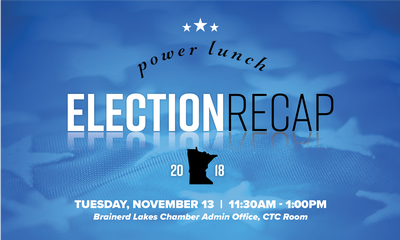 You're invited to join a special meeting of the Brainerd Lakes Chamber's Government Affairs Committee as we survey the political landscape after the 2018 mid-term elections. 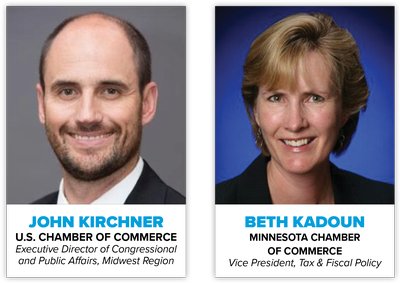 Policy experts from the U.S. Chamber and Minnesota Chamber will provide a high-level overview of state and national election results and their potential impact on the business community. Luncheon fee is $15 per person. Please register early to secure your spot.